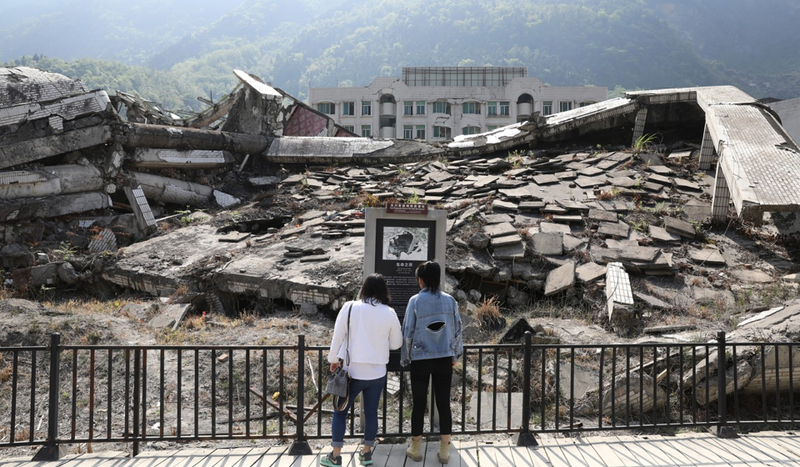 Amidst various commentaries on the 10th anniversary of the Sichuan earthquake, this past summer, a prominent theme has been the sense of possibility for civil society in China that was initially generated by the outpouring of social volunteerism, unprecedented in Chinese history, which followed the disaster. That earlier optimism about civil society appears less robust in China today, within an overall context of further tightening of the space for independent social organizations and advocacy in recent years. In this episode, Emory University sociologist Bin Xu discusses with Neysun Mahboubi the general landscape of civil society and civic engagement in China, through the particular lens of his widely celebrated new book on the Sichuan earthquake, "The Politics of Compassion: the Sichuan Earthquake and Civic Engagement in China,” published by Stanford University Press. The episode was recorded on February 22, 2018.